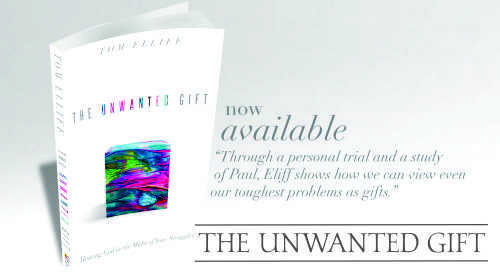 My dear friend Tom Elliff’s new book, The Unwanted Gift, is available now! Be sure to pick up a copy at Tom’s website, The Source Bookstore at Sherwood, or your local retailer. Read it, share it, and embrace the “unwanted gifts” from God and steward them wisely. It was such a blessing to visit your church tonight. 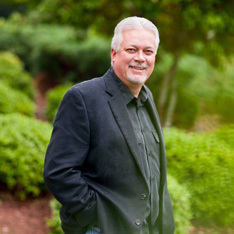 I pray that you keep preaching the word and your light shinning boldly. A big thank you to Pastor Ken, Pastor Kindrick and his family for taking time to visit with us.